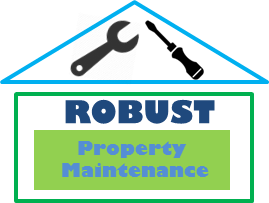 Robust has a skilled team of roofing contractors that are trained to the very highest standard. We can advise on a wide range of different topics related to roofing, guttering and chimney repair. There are no roofing problems that we cannot handle. We guarantee the highest quality roof repairs at affordable costs. We will tailor our proposal to suit your needs and individual requirements. We are committed to resolving roofing issues as promptly and professionally as possible.